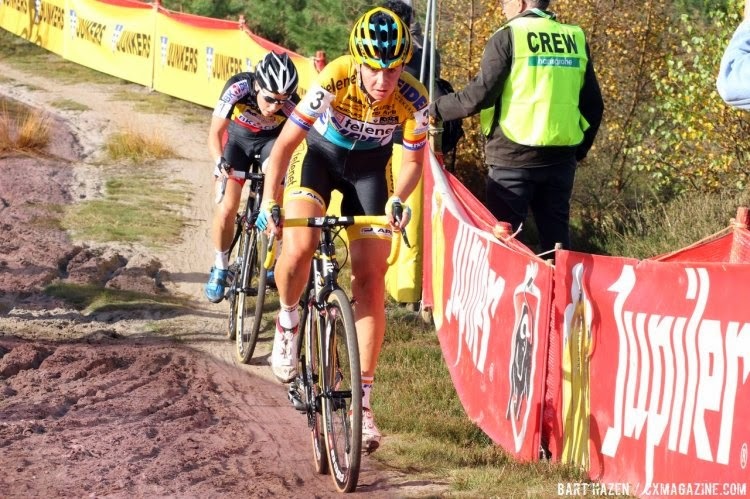 2Wheel Chick: It's here - World Cup Cyclo Cross comes to England! 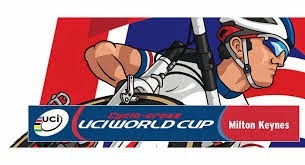 It's here - World Cup Cyclo Cross comes to England! It's not just me and my mates who think cyclo cross is in the UK is on the up. The world's governing cycling body recognises it too - so much so that they have agreed to hold one round of the World Cup Cyclo cross series in Milton Keynes. And the race is tomorrow. This is the first time that the UK is hosting a world cup. Yes, as we speak all the great and the good of cyclo cross are alighting at Milton Keynes Central or leaving junction 14 of the M1 motorway to make their way to their hotels and reccie the course. 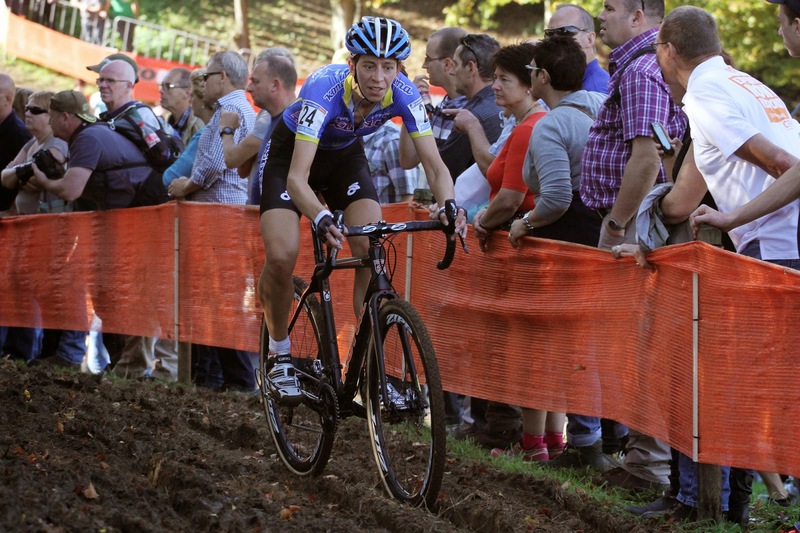 It's probably a big deal for them, because the top cyclo crossers generally race in Belgium, Holland and maybe a little bit in Northern France. Most of them are Belgian or Dutch so for them it is a hop, skip and a jump (with bikes slung over their shoulders) to get to a race! It is certainly a big deal for us to be welcoming them! This will be the only round of the series that is taking place outside of the Belgian/Dutch heartland. So I, and thousands of others will toddle over there to see the pros show us how it's done (or maybe how it isn't done) if they struggle on an apparently very technical course based around a big hill with steps and hurdles. Hopefully I'll be able to get a few words with the riders for Cycling Weekly and Sportsister magazines. As it's a home event there will be a strong British contingent. Look out for Nikki Harris and Helen Wyman, who have realistic chances of getting on the podium. Then there is Gabby Durrin, who has been very consistent over the years. The battle will be between them and overseas riders such as Katie Compton from the US, Sanne Cant from Belgium, Sophie de Boer from Holland and a few other women from the Czech Republic and France. In the men's race our best rider is Ian Field, though the fight for the podium will likely be between Lars van der Haar, Kevin Pauwels, and a number of others from Belgium and Holland. There's likely to be a huge crowd around the legend that is Sven Nys from Belgium. Apparently he gets a similar reception to David Beckham when he is at home! Yes, cyclo cross is to Belgians what football is to Brits! There will be loud crowds with various chants, and supporters' clubs for specific riders. That all sounds a strange concept to me, but I look forward to seeing it and maybe even getting involved in the fun. For anyone going along to the race tomorrow at Campbell Park, Milton Keynes you can just turn up and buy a ticket. Take some wellies or sturdy shoes, wrap up warm (though the weather is not forecast to be too cold) and have something that makes lots of noise to support the riders - a cowbell, whistle, a trumpet, even a vuvuzela. The riders will appreciate it! More tips in my next post.